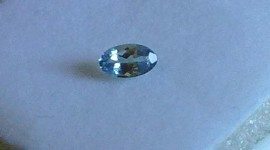 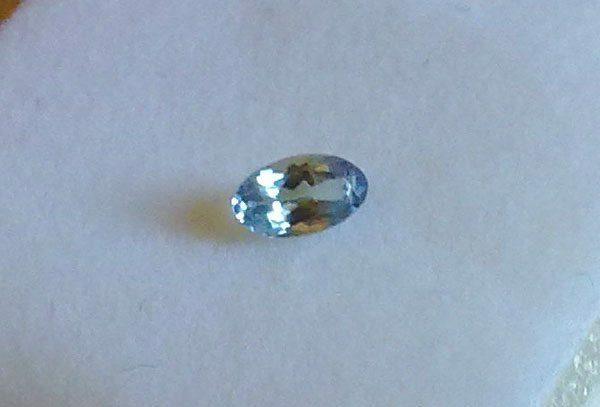 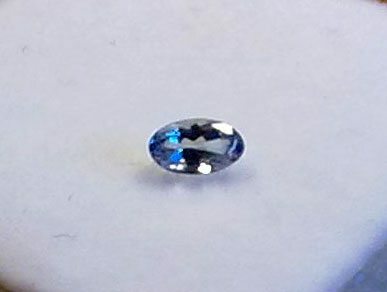 Don’t miss this natural Tanzanite loose gemstone, with a nice oval faceted cut, a little bit pale but beautiful purplish blue color, good clarity and luster that make it perfect to be set in a jewel or for your gems collection without spent a lot of money. 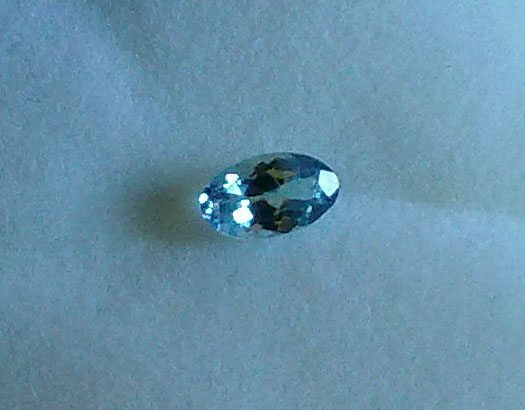 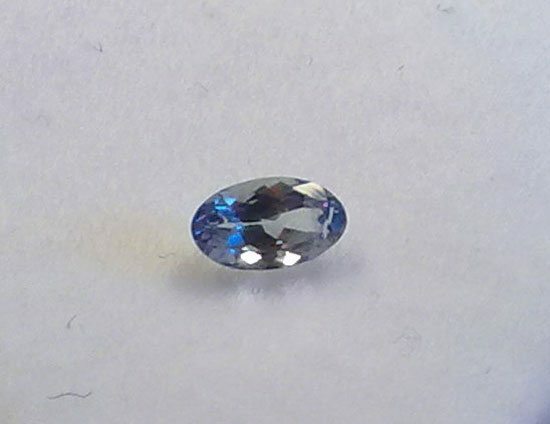 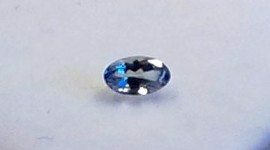 This rare tanzanite loose gemstone is eye clean, so no inclusion can be seen withouot loupe, so this mean good luster and very sparkle gemstone. 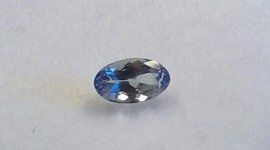 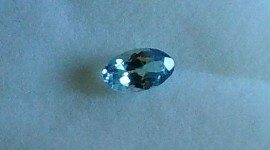 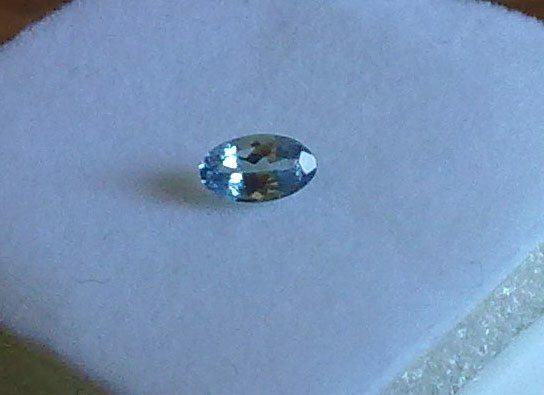 This is a little natural Tanzanite with 0.28 carat weight, but clarity and cut make it desirable though offered at a very reasonable price.